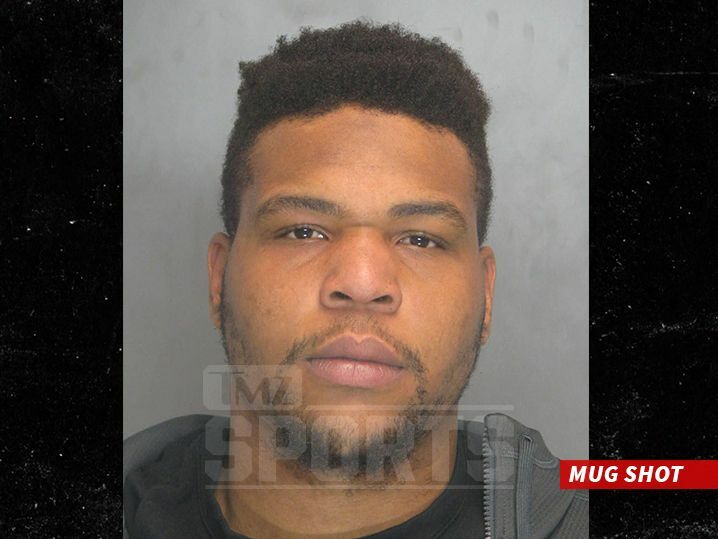 For five seasons, Terrence Cody played nose tackle for the NFL's Baltimore Ravens, but he was dismissed from the team when Cody was charged with fifteen counts of aggravated animal cruelty, all centered on one of the many dogs he owned, a dog named Taz. Many football fans and animal lovers were so incensed over Cody's behavior that they want to make sure he is never allowed to play professional football again. In 2015, Cody was charged due to the horrific condition and death of his dog, Taz, a Canary mastiff he had imported from Spain for $8,000. Somewhere between when Cody got Taz, and when Taz was brought to the veterinary hospital in January 2015, things went wrong. Taz was in such horrible condition, emaciated and sick, that the veterinarians thought he was already dead when the dog was brought to them. 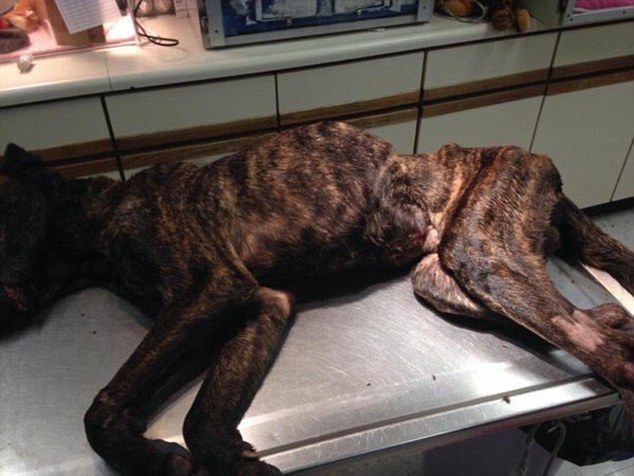 The starved dog passed away a few hours after Cody had transported him to the hospital. During Cody's trial, the issues of neglect and the terrible living conditions that Taz endured were highlighted by the prosecution. 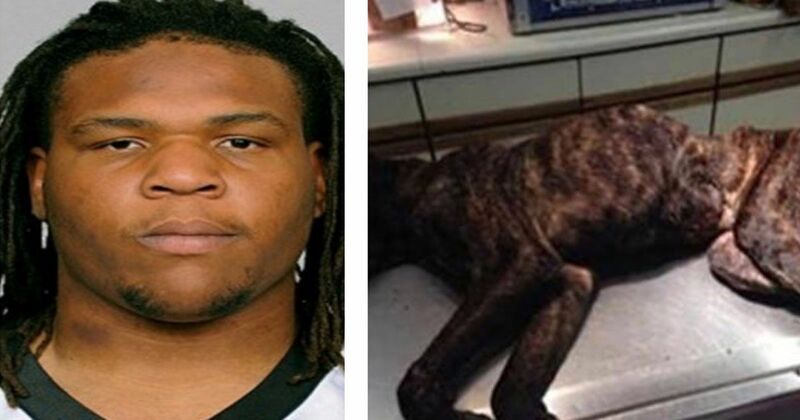 "This dog died a horrible, miserable death because of the conduct of both of these defendants," prosecutor Adam Lippe told Judge Judith C. Ensor. Cody's defense lawyer insisted that although Cody neglected the dog, he did not intend to kill Taz. "Terrence Cody did not intentionally kill his dog," Joe Murtha said. "He certainly acted in a neglectful way." Charged along with Cody was his girlfriend, Kourtney J. Kelley, whose lawyer claimed that Taz was Cody's responsibility to care for, not Kelley's as she was eight months pregnant, raising a young child, and working at the time. A Canary mastiff should be between 99 and 141 pounds, but by the time he died, Taz was barely 50 pounds. 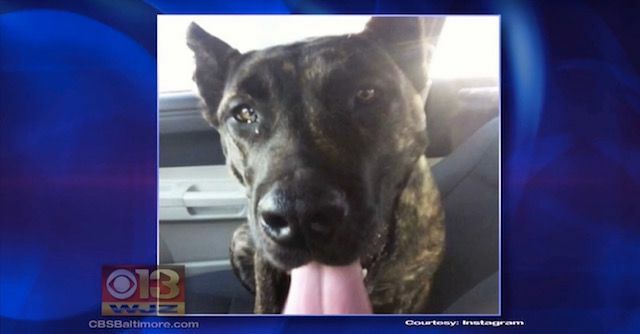 Dr. Eddie Molesworth, the doctor at Reisterstown veterinary clinic who saw Taz, stated, "I thought he was dead. You could see every bone [in the dog's face]." One of the most puzzling and disturbing revelations at the trial was that Cody took good care of his other dogs. It was only Taz who suffered from Cody's neglect. "I think the evidence in this case is that he directed all his attention -- or lack of attention -- to this one animal," Lippe said. "He deliberately picked on one of his dogs. The other dogs were fat in happy. Taz, he decided to kill. ... I can't explain to you why he decided to kill this animal. It makes no sense at all. Taz was a beautiful, wonderful dog that the neighbors liked and loved, and he decided to stop feeding it until it died." Taz's cage in Cody's rented home was filled with feces and vomit, and the veterinarian believed that Taz had not been fed in four weeks before the dog's death. Cody claimed that he thought Taz had heartworm and that somehow played into his decision to separate the dog from others and stop feeding it. Cody was ultimately cleared of felony animal abuse charges, as in the judge's opinion, he did not "intentionally torture" or "cruelly kill" Taz. Cody was, however, convicted of five counts of animal neglect and in March 2016, he was sentenced to serve nine months in jail. Kelley was sentenced to 60 days in jail. Cody was eventually released in September 2016, three months early for good behavior. Because of his release, many fans are calling for the NFL to ban Cody from ever playing in the league again. The calls range from video protests to Facebook and website petitions. Regardless of whether he ever plays football again, we sincerely hope that Cody will never own pets again, and we mourn for Taz who should have lived a much better, happier life. 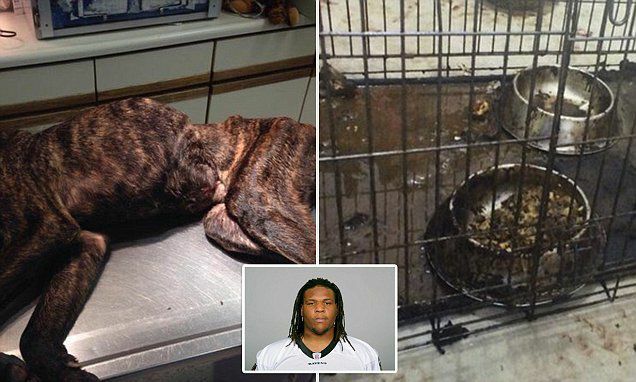 Please share this story with your animal and football loving family and friends on Facebook.